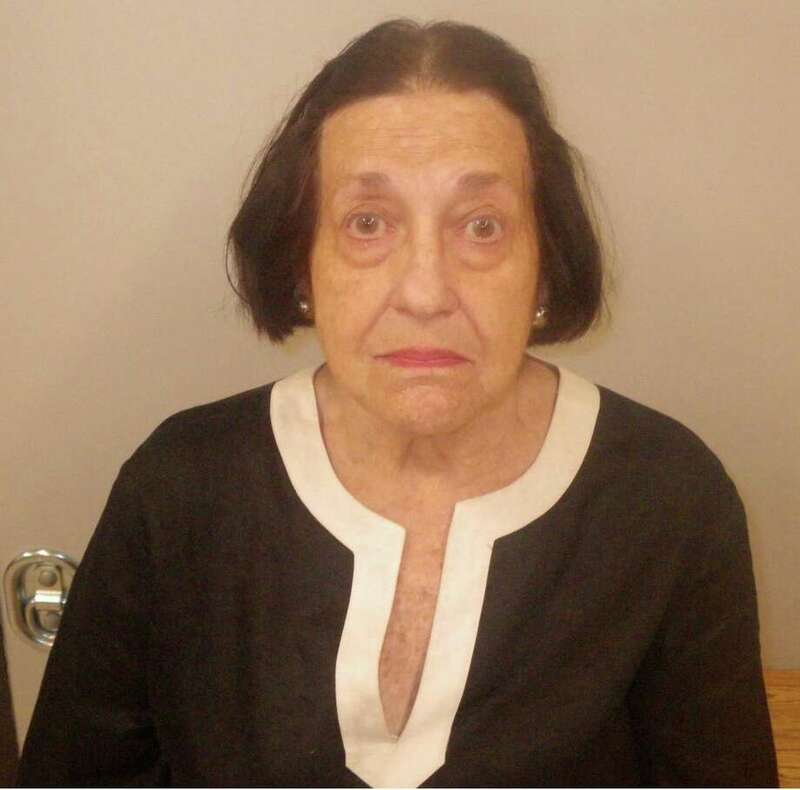 Fairfield resident Madeline Mackenzie was arrested in Westport on July 14 on the charge of evading responsibility. WESTPORT — A Fairfield woman was arrested following a hit-and-run in the parking lot of Goodwill. On June 17, an unoccupied, parked vehicle was struck in the parking lot of Goodwill, and a witness observed the driver hit the car and then leave the scene, police said. The observer provided a photograph of the vehicle, which showed the registration plate of the suspect driver, identified as Madeline Mackenzie, 79, police said. Police submitted a warrant for Mackenzie’s arrest and on July 14, Mackenzie turned herself in at Westport police headquarters. She was charged with evading responsibility and released after posting $2,500 bond. Mackenzie was scheduled to appear at state Superior Court in Norwalk on July 23.